Jabra fan song from movie Fan was sung Nakash Aziz with lyrics penned by Varun- Grover. 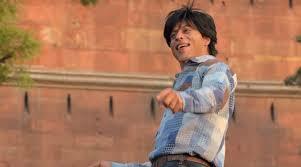 Fan is a suspenseful story featuring Sharukh Khan in the key role. Fan movie was directed by Aditya Chopra in the banner of Yash Raj Films. It was released in the month of April this year.